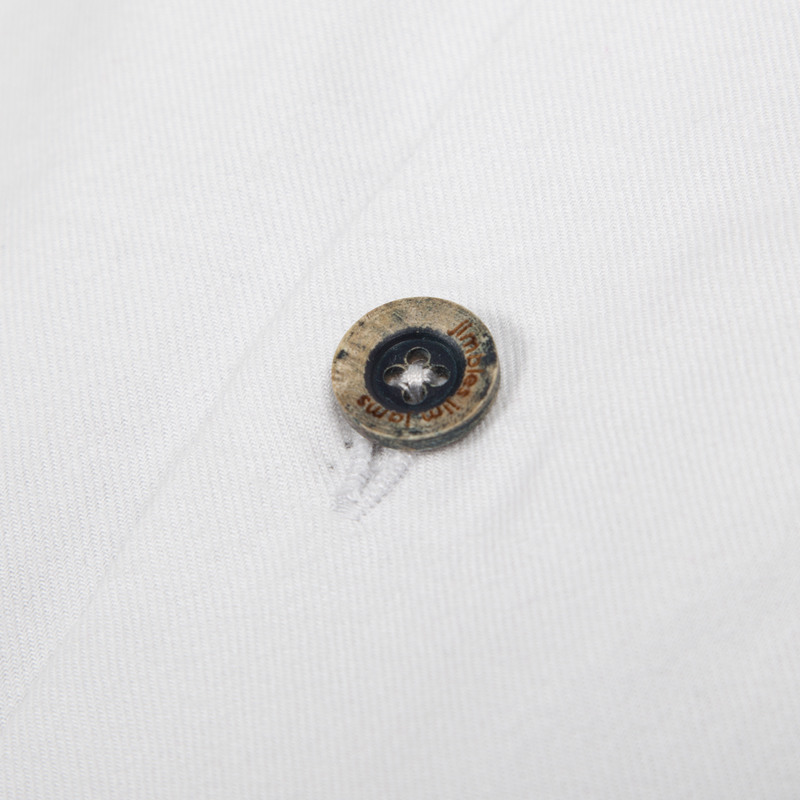 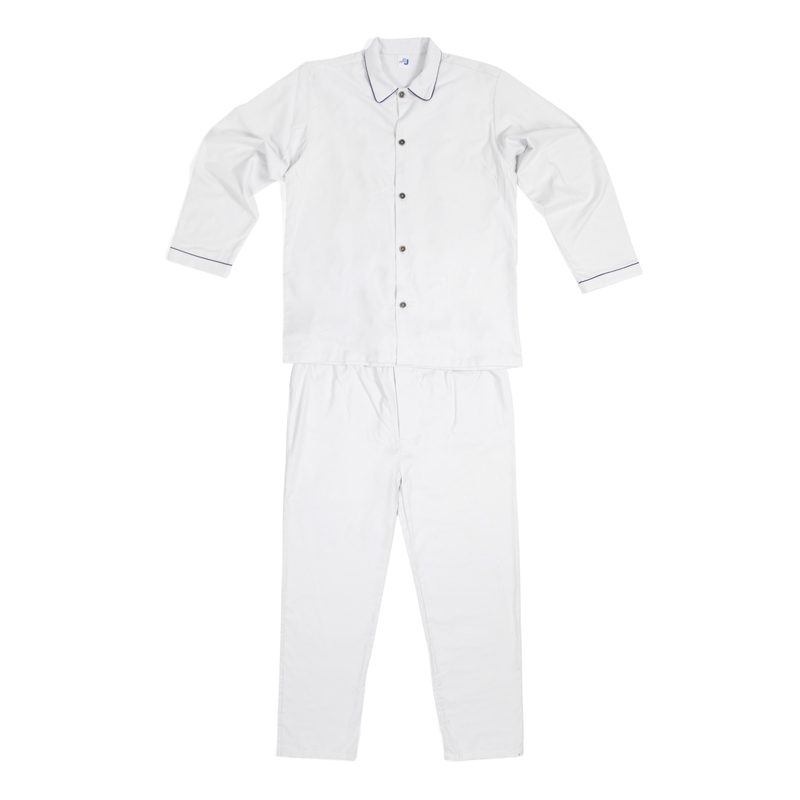 100% Portuguese Brushed Cotton Flannel Luxury Jim Jams for Women. 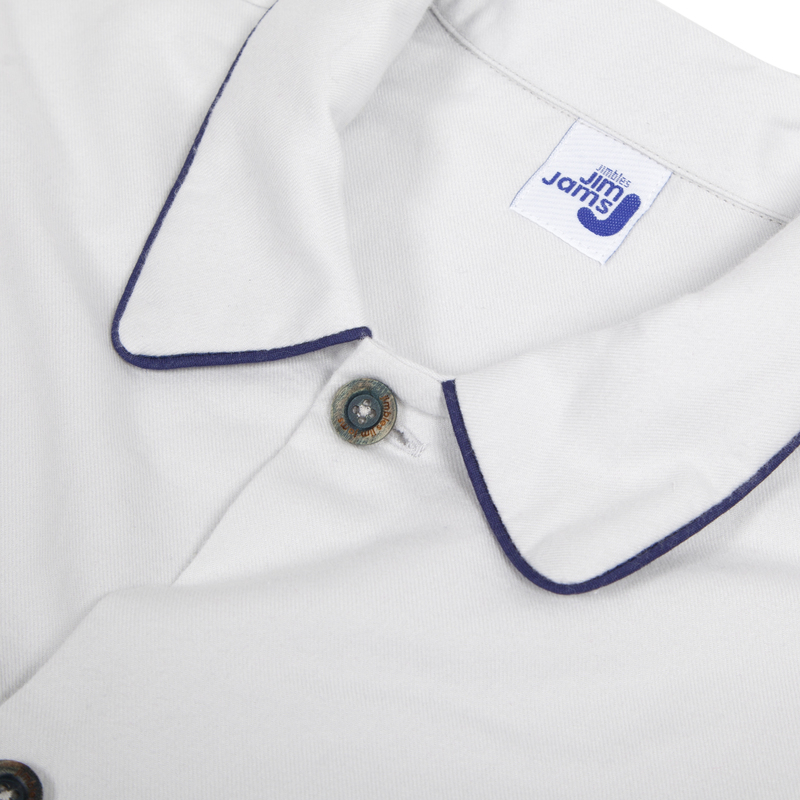 We think these brilliant blue jim-jams are more than a bit sophisticated. 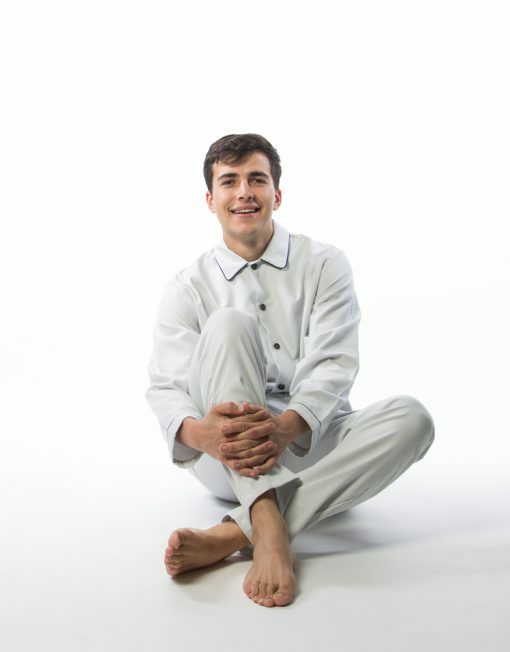 And with their super-soft feel, they’re some of the cosiest pyjamas around – great for lounging at home, while the navy blue contrast piping adds a dapper flourish. 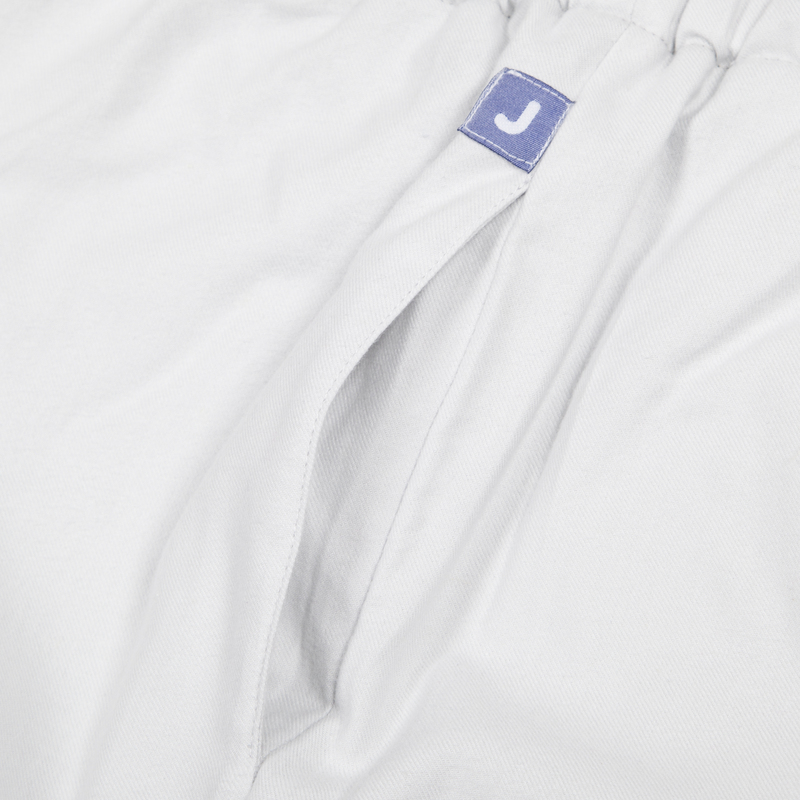 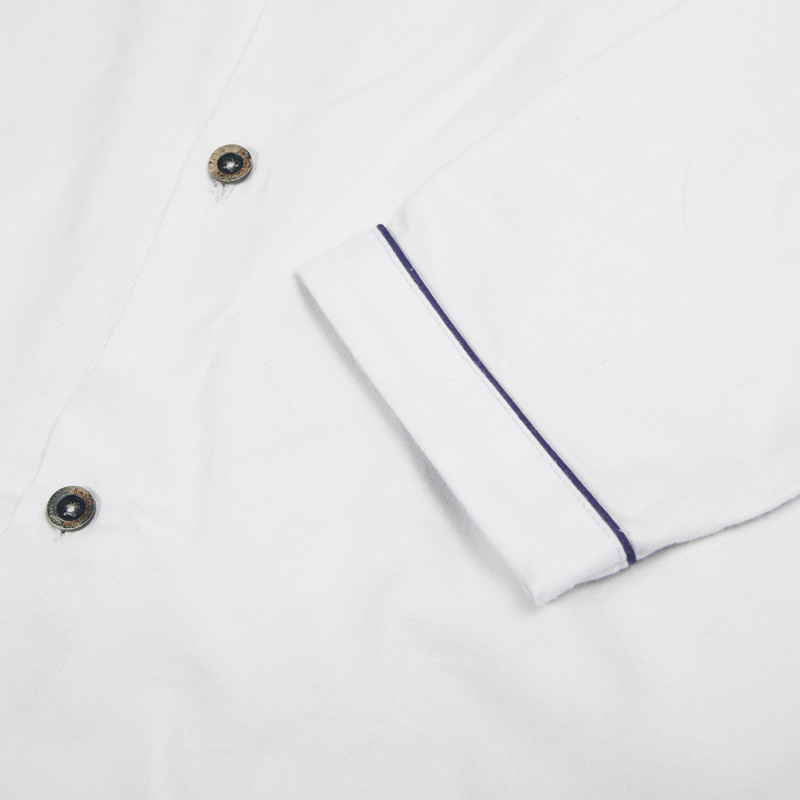 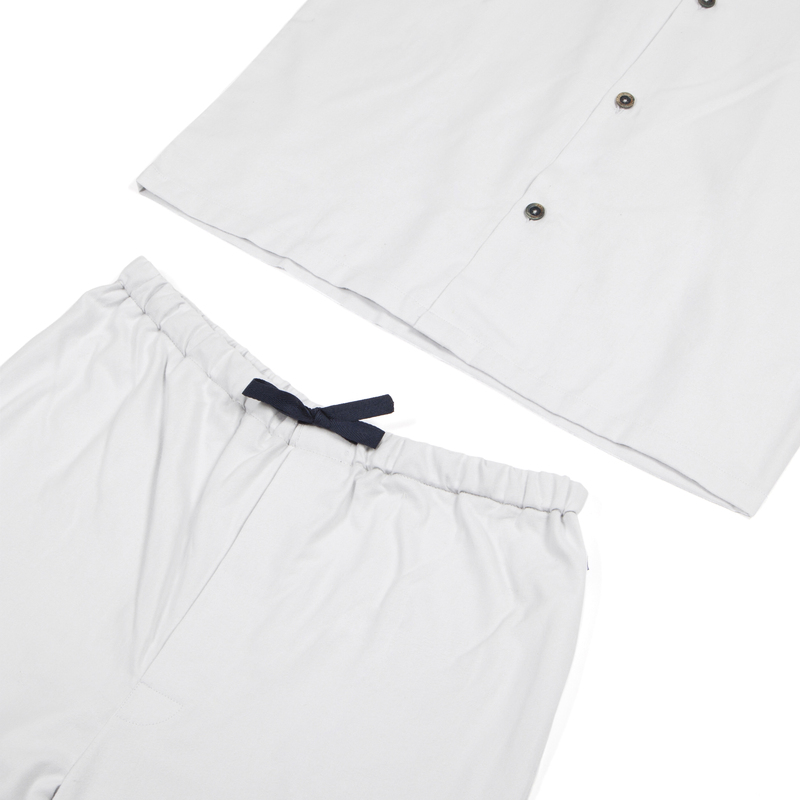 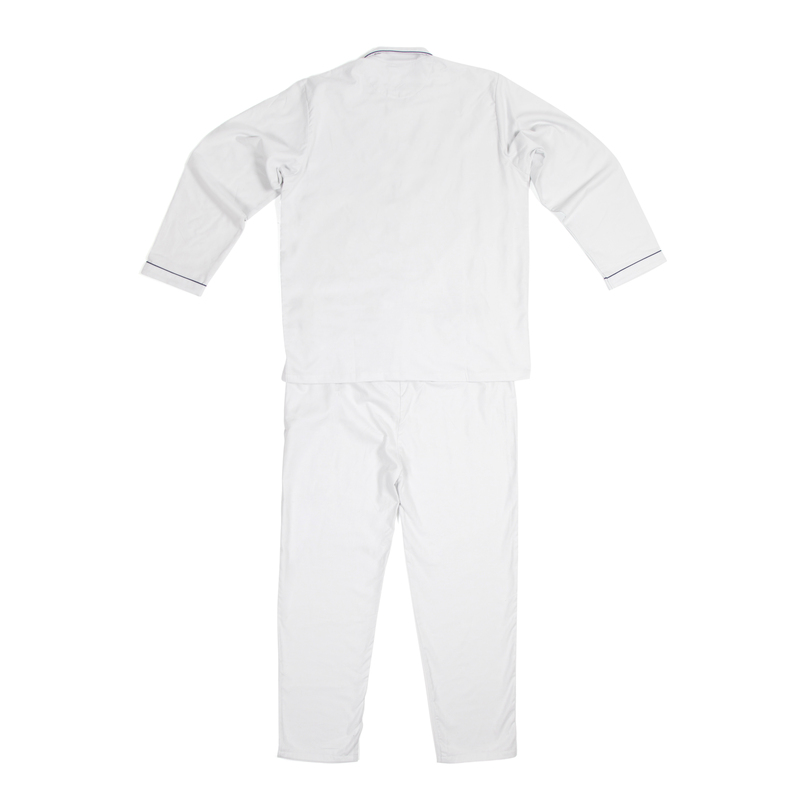 And the no-bobble fabric (100% Portuguese brushed cotton) means these pyjamas will last and last.